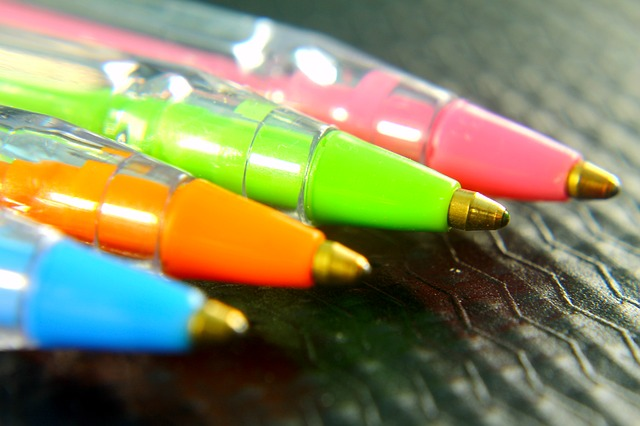 National Ballpoint Pen Day commemorates the ballpoint pen and marks the anniversary of the patent filing on June 10, 1943. 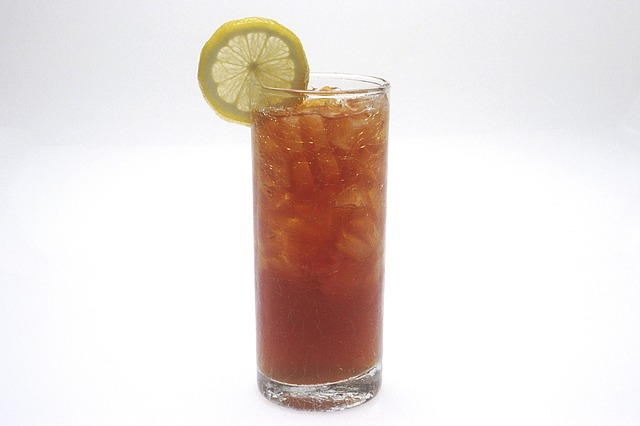 National Iced Tea Day is celebrated annually on June 10. This iconic hot-weather drink can be sweetened or unsweetened and sometimes mixed with other flavors such as lemon, mint, peach, apple, cherry, strawberry. National Black Cow Day is observed each year on June 10. 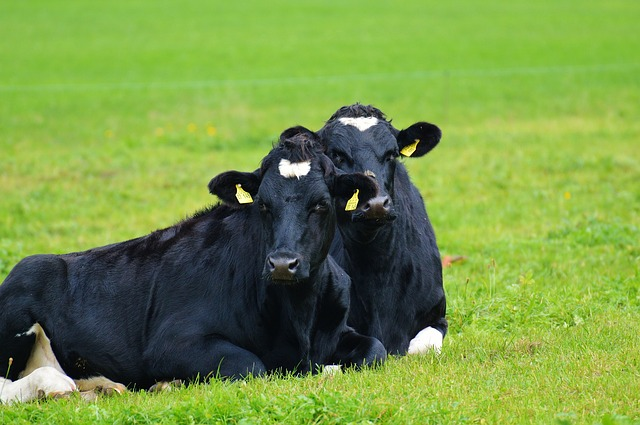 A Black Cow was originally made with root beer and vanilla ice cream. 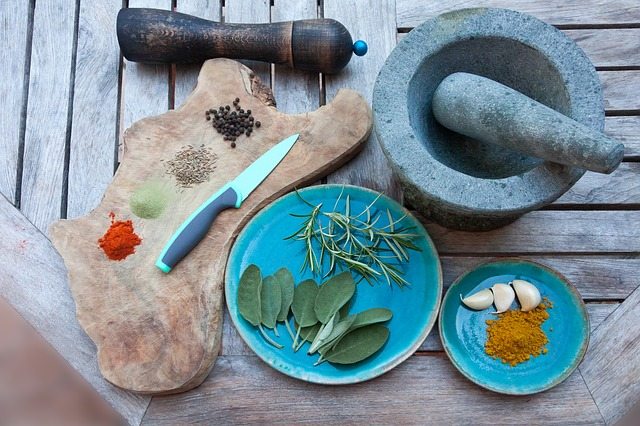 National Herbs and Spices Day is observed annually on June 10, a great time of year for fresh herbs and spices.